The second phase of an international collaborative research project designed to improve the reliability of wave and tidal energy converters (WEC/TEC) is now underway. 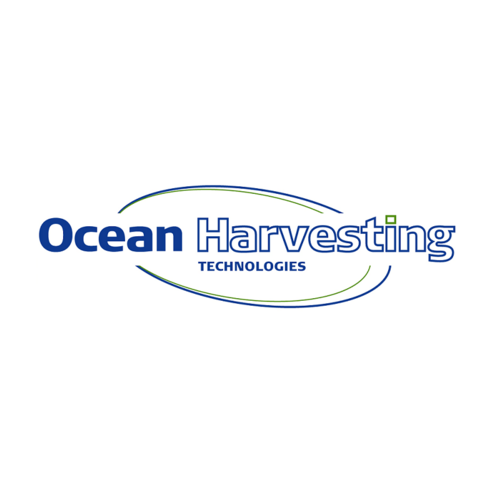 By reducing associated risks and enhancing reliability, the project aims to encourage increased investment in the marine energy industry by both the public and private sector. Building on the success of Phase 1 of the Reliability in a Sea of Risk (RiaSoR) project, which developed a theoretical reliability assessment guideline for WECs and TECs, Phase 2 aims to enable developers to validate their findings and establish a practical, condition-based monitoring platform to prepare for future arrays, where big data handling and processing will be vital to drive down operational expenditure. Marine energy devices operate in harsh environments but still need to perform reliably and produce an expected amount of energy, which gives rise to huge engineering challenges. 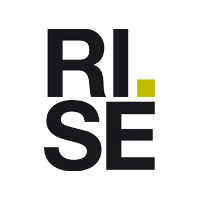 Funded through the OceanERANET initiative and led by the Research Institute of Sweden (RISE), RiaSoR2 brings together the European Marine Energy Centre (EMEC), the Offshore Renewable Energy (ORE) Catapult, Alkit Communications, Synective Labs, CorPower Ocean, Waves4Power, Cruz Atcheson and OceanHarvesting to offer a comprehensive suite of testing methodologies to wave and tidal developers that will enable a systematic approach to achieve optimal reliability and performance, while minimising cost and time-to-market. The RiaSoR 1 reliability guideline built upon established practices from the automotive industry where a monitoring framework is applied to a fleet of test-vehicles. Through design iterations, the reliability is improved, and a final reduced set of sensors are deployed in a commercial vehicle. For RiaSoR 2, components for monitoring will be equipped with several sensors to collect required data, which will then be fed into the reliability process to reduce uncertainties. Sea tests will act as case studies to feed the methodologies and training into the guideline. The findings from this will then be disseminated to other WEC and TEC developers, and the wider industry. “Reliability testing is tough to do in the sea. 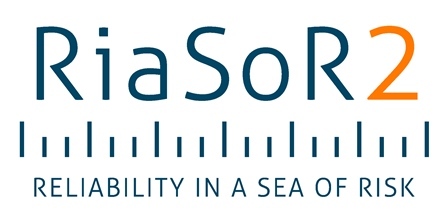 RiaSoR 2 is about establishing a methodology and testing programme so we can gather data between device installation through to MTTF (mean time to failure). 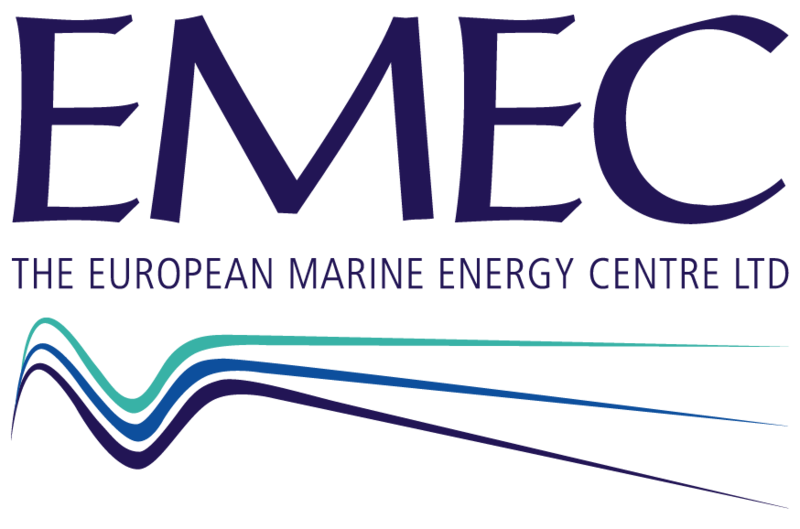 The instrumentation, condition monitoring methodology applied with Variation Mode and Effect Analysis (VMEA) methodology used in other more mature sectors such as the automotive and aerospace industry will be adapted in the RiaSoR project for the ocean energy sector and will provide valuable insight into prototype design development”, explains Elaine Buck, EMEC’s Technical Manager.